Do you provide active shooter training and workplace violence readiness programs for the employees of your business? If not, it’s time to consider adding this critical training to your company’s benefits package. If you think that the horrible acts of workplace violence you see on TV couldn’t possibly happen to you, consider this: OSHA reports that 2 million employees fall victim to workplace violence in the U.S. every year – and those are only the cases that get reported. Virtually every American business is at risk and the prospect of becoming a victim weighs hard on your employees. Providing workplace violence readiness and active assailant training helps alleviate these concerns. You’ll reduce your legal and financial liability but, more important, you will be protecting your valued staff members and keeping them safe at your place of business. You will also be providing them with the skills they need to stay safe in every other aspect of their lives. Employees are worried about becoming the victim of an active assailant in the workplace and, according to a recent study, many don’t believe they are prepared or would know what to do if faced with an active shooter in their workplace. Providing active shooter training gives your employees the knowledge, skills and confidence they need when faced with an unthinkable situation. Providing workplace violence training can also help prevent an incident. When your staff learns to recognize the warning signs, they may provide the information you and the authorities need to avoid disaster. In today’s high-turnover world, you already know that you have to provide an excellent salary and benefits package to attract – and keep – the best talent in your industry. If you’re already providing health insurance, a generous vacation and paid time off (PTO) program, 401(k) match, great breakroom snacks or whatever else employees in your industry value, you still may not be doing enough. When you provide engaging, professional active assailant training, you’ll be providing a benefit that proves how much you value your employees. And, when your staff sees how much you value their well-being and peace-of-mind, you’ll improve their loyalty, engagement and even their productivity. In 1995, the annual cost to businesses of workplace violence in the U.S. was $36 billion. In 2012, that number had risen to approximately $81 billion. In 2018, that annual cost skyrocketed to more than $130 billion. As you can see, the cost to the employer of a workplace violence incident can quickly become overwhelming. You will be responsible for victims’ medical bills and the costs of counseling for the survivors. Your workers’ compensation coverage will take a substantial hit, potentially preventing you from obtaining future coverage. Lawsuits are virtually inevitable and, as the data indicates, out-of-court settlements average $500,000 per lawsuit and $3 million per jury award. OSHA regulations require employers to a workplace that is free from recognized hazards including those that are likely to cause death or serious physical harm. OSHA considers workplace violence to fall under this regulation and, as a result, has begun assessing substantial fines on companies who fail to prepare their employees for – and protect them from – workplace violence. Finally, consider the public relations nightmare that accompanies a workplace violence incident. Your company will be splashed across headlines around the world. The negative publicity can significantly damage your reputation and erode the loyalty of your employees. At best, your facility will be inaccessible as a crime scene for some period of time. At worst, if fatal injuries resulted, emotional and cultural factors may render your facility unusable.  At Trident Shield, we are committed to saving lives with our workplace violence and active shooter readiness programs. 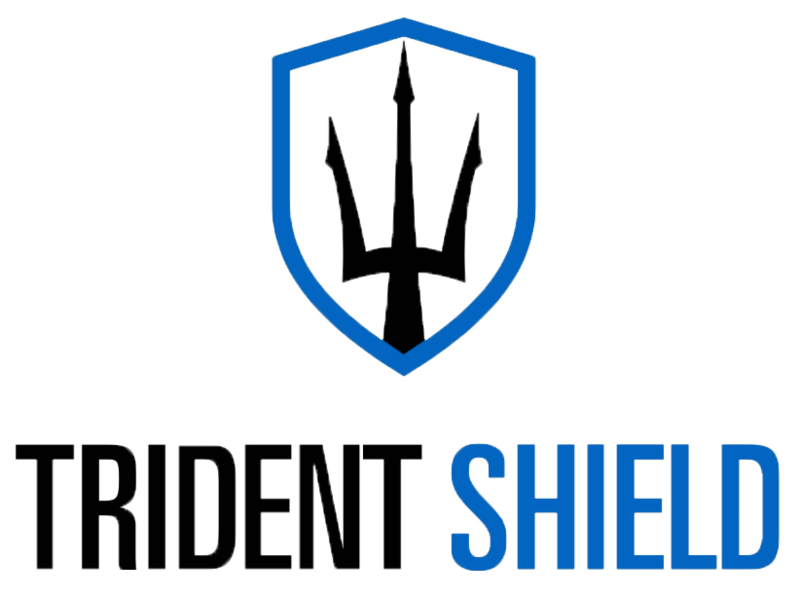 We are the leading provider of comprehensive preparedness programs for businesses and schools in the U.S. Contact us today to learn more about how active shooter training can reduce security risks at your business and protect your company’s most valuable asset – your employees.